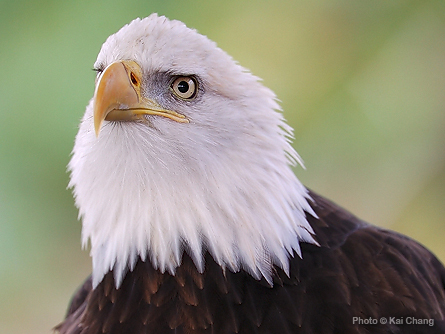 Bald Eagle Festival is an annual event to celebrate the beauty and biodiversity of the Fraser River Valley by honouring the majestic Bald Eagle and the Cycle of the Salmon. 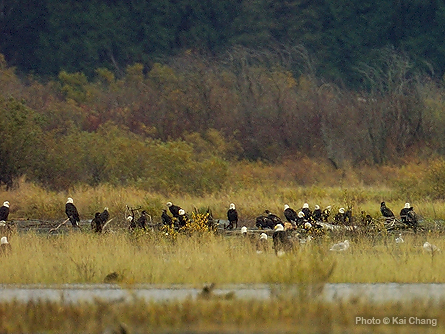 This year’s annual Fraser Valley Bald Eagle Festival will be on November 21 & 22, 2009, and it was an amazing birding tour. I was lucky the weather was not too bad on Saturday, since it was non-stop raining on the west coast for almost a month. 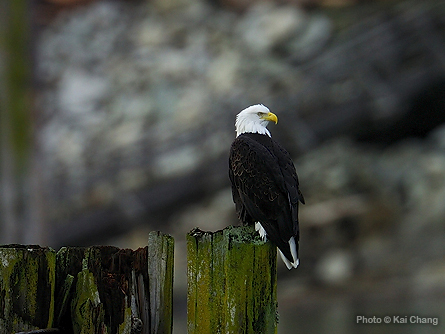 Official count there were about 500-600 bald eagles retuned to Fraser River Vally. 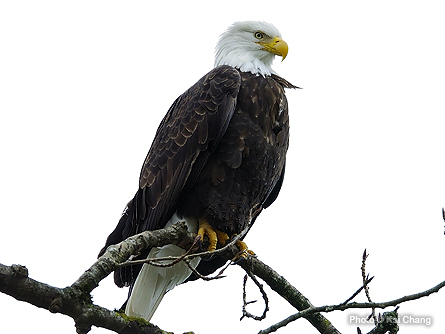 For more hi-res Bald Eagle pictures please visit my Picasa Wed Albums. It has been raining non-stop on the west coast for a while, so I did not get any chance to take my camera out of the dry box. 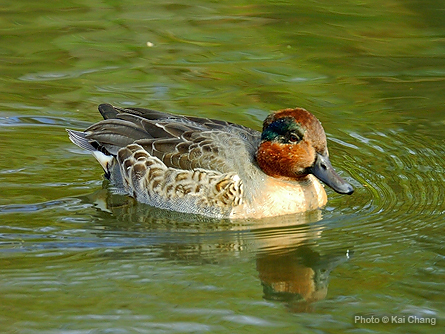 Here are Green-winged Teal and Spotted Towhee pictures that I took at Blackie Spit a couple of weeks ago. 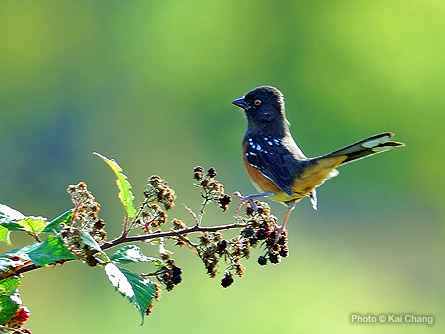 I didn’t identify them when I first saw the pictures, until I got the help from a Birding Forum, quite interesting.